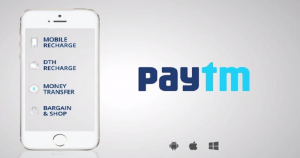 Paytm Plans To Hire 3000 Employees For Payment Bank Service Rollout By Next June! Indian’s largest mobile commerce platform “Paytm” said on Monday that it will hire about 3,000 employees for its payment bank operations by June next year. Paytm will draw on the expertise of a wide cross section of sectors, he added. Paytm, which had received the payment banking licence in August, Reserve Bank of India (RBI) gave an ‘in-principle’ approval to 11 entities to run payment banks, including Reliance Industries, Airtel M Commerce Services, Vodafone m-pesa, Tech Mahindra and Idea Cellular’s promoter Aditya Birla Nuvo. The payment bank would also require a significant work force for field job, and the company will add additional workforce from third-party agencies. The majority of the employees will be brought in for technology roles and requirements, the company said. Payment banks aims to use the Paytm’s existing mobile wallet user base by offering new services, including debit cards, demand deposits, remittance services, Internet banking and other specified services. 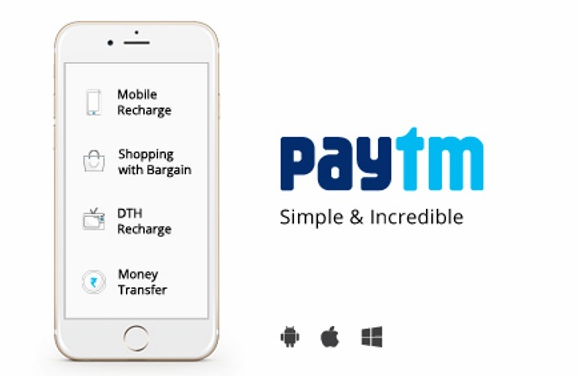 Paytm, the consumer brand of mobile internet company One97 Communications, is funded by Ant Financial Services Group, an Alibaba Group, SAIF Partners, Sapphire Venture and Silicon Valley Bank. They will be allowed to issue ATM/debit cards and other prepaid payment instruments, but not credit cards. They will not be allowed to undertake any lending services and non-resident Indians will not be allowed to open accounts.